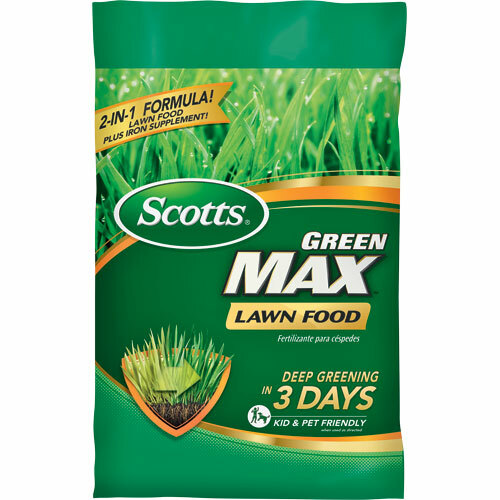 Lawn fertilizer. 26-0-3.. Apply any time. Contains no phosphorous. 15,000 Sq. Ft. Coverage. Weed-free straw alternative. Easy to apply. 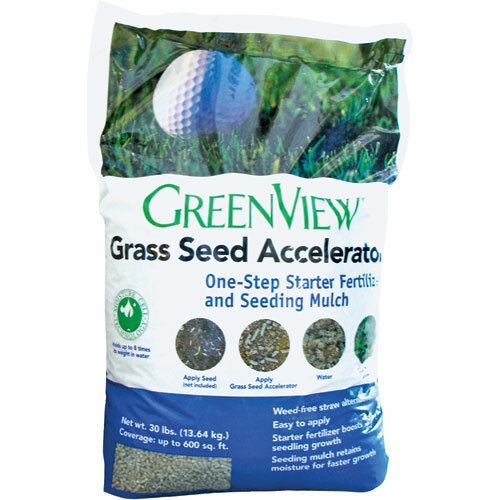 Starter fertilizer boosts seedling growth. 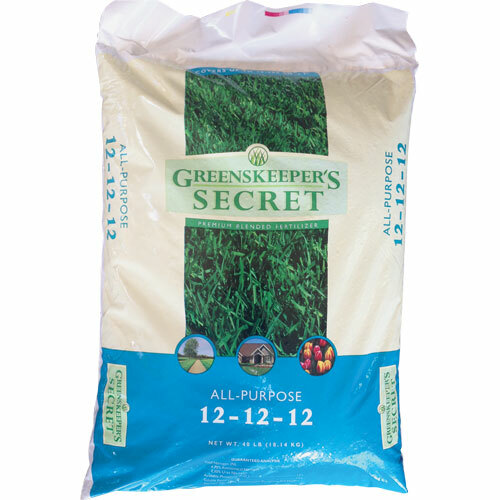 Seeding mulch retains moisture for faster growth. 30 Lb. 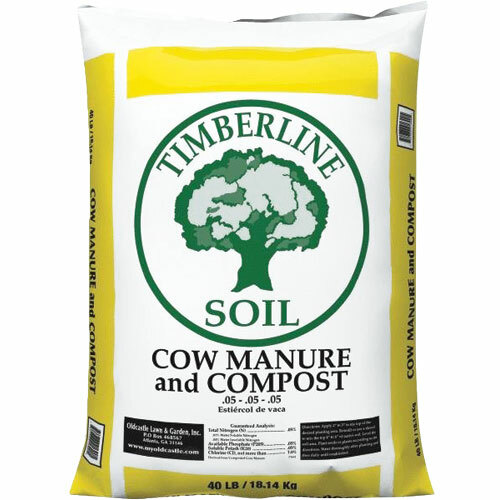 All purpose fertilizer. 12/12/12. Covers 15,000 sq. ft. 40 lb. 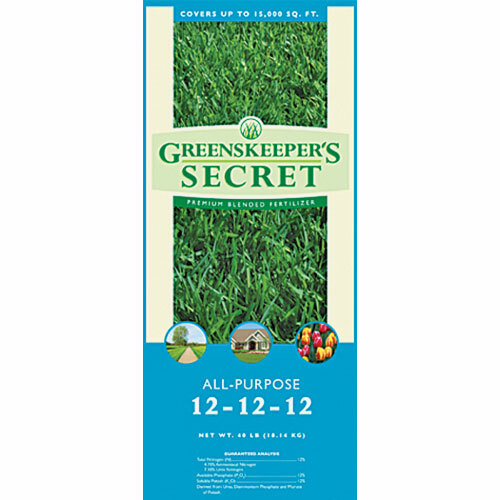 Use on lawns, gardens, flower beds and shrubs. Natural and odorless. 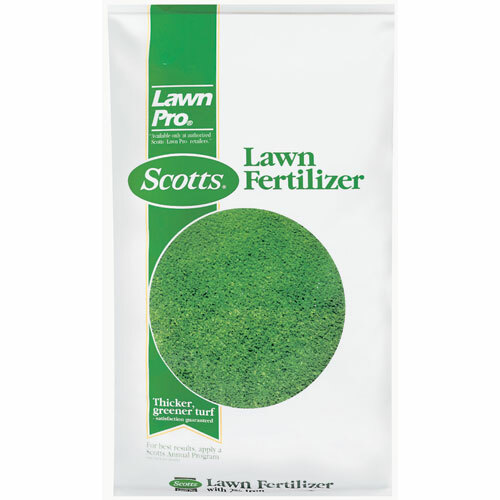 Lawn fertilizer.. 26-0-3.. Apply any time. Contains no phosphorous. Covers 5,000 Sq. Ft. 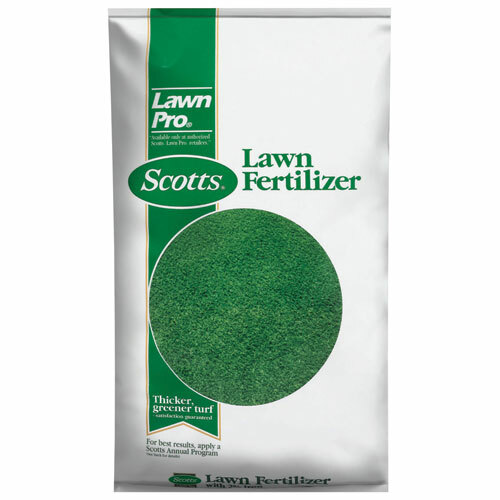 Lawn fertilizer. 26-0-3.. Apply any time. Contains no phosphorous. Covers 5,000 Sq. Ft. Covers up to 5,000 sq. ft. Iron for deep greening. Kid & pet friendly. 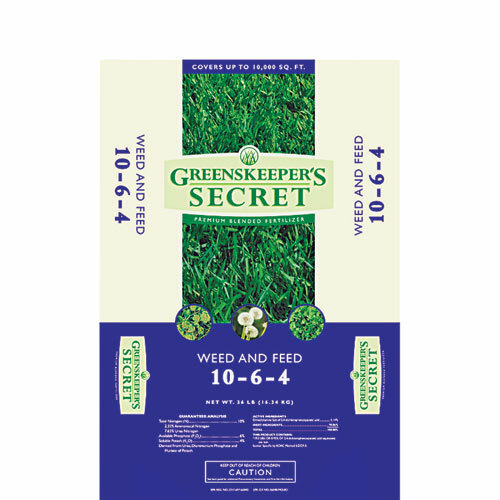 Premium blended fertilizer weed and feed with a 10-6-4 ratio. 36 lb.